Check out our new TV commerical. 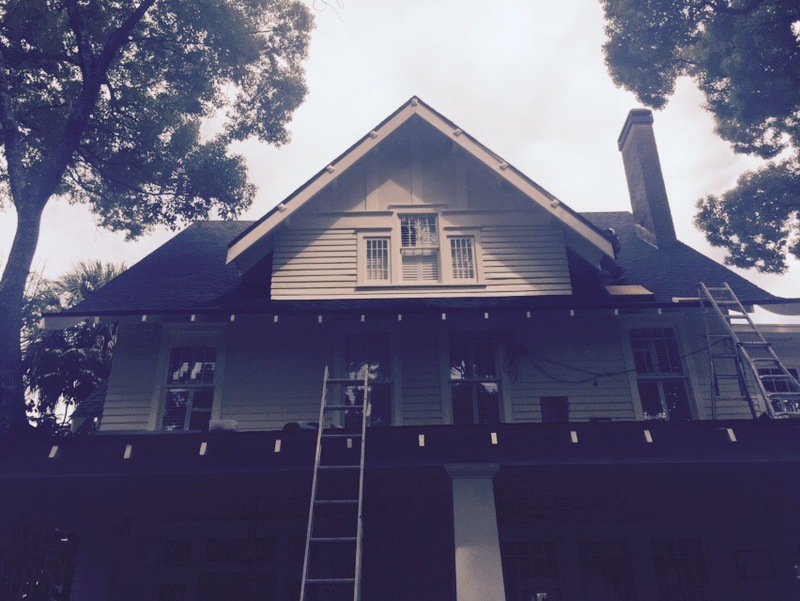 Preserved house in the Historical District getting a new roof! 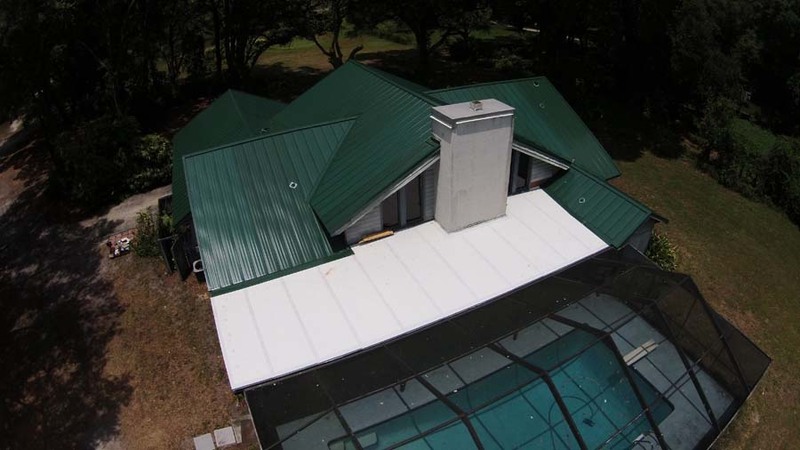 This luxury home on Casey Key Nokomis, FL had a residential metal roof installation. It took 4 days to complete and the owners are thrilled with the striking look. 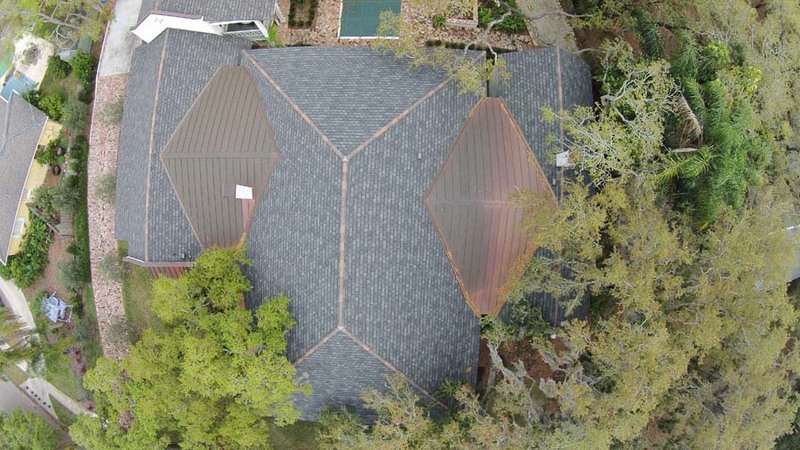 This shingle residential roof installation on this large luxurious home was completed in 3 days in Tarpon Springs. 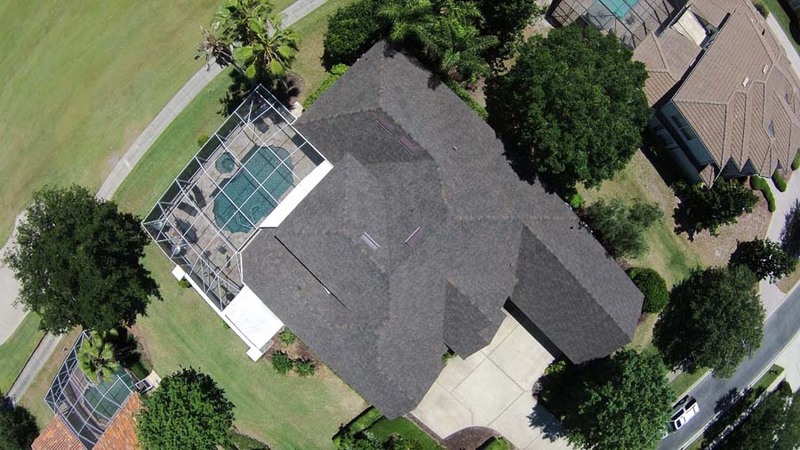 This residential shingle roof installation on a stunning home in Tampa was completed in 4 days. 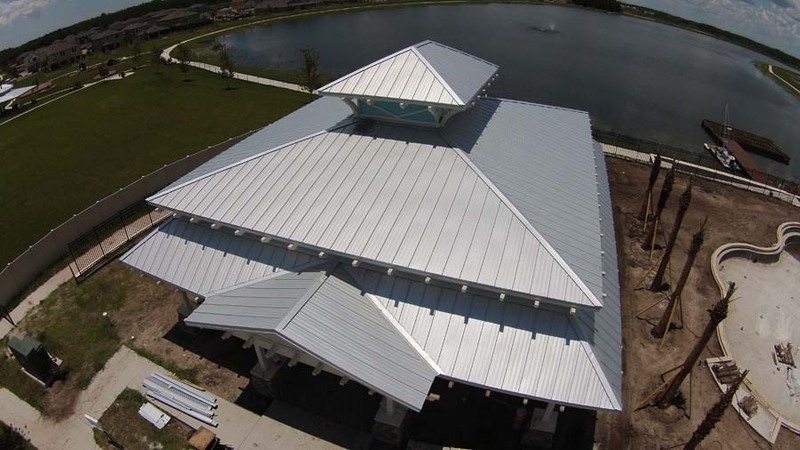 This new construction commercial metal roof installed on the Club House in the splendid Long Lake Ranch Community was completed in 10 days. 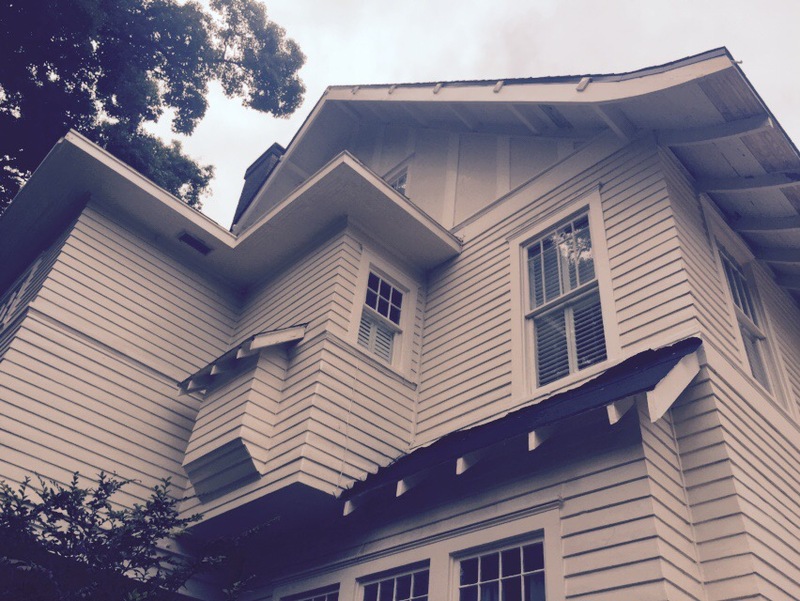 This residential metal roof installation on a lovely home in Plant City was completed in 3 days. 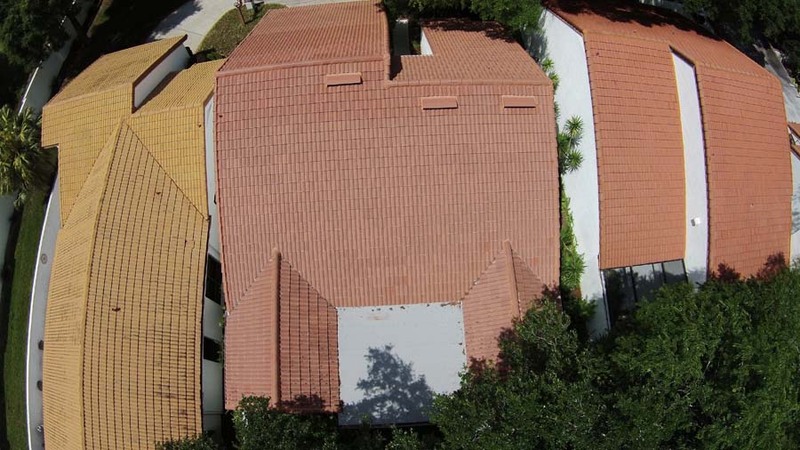 This residential tile roof installation in the graceful River Hills area in Temple Terrace was completed in 4 days. 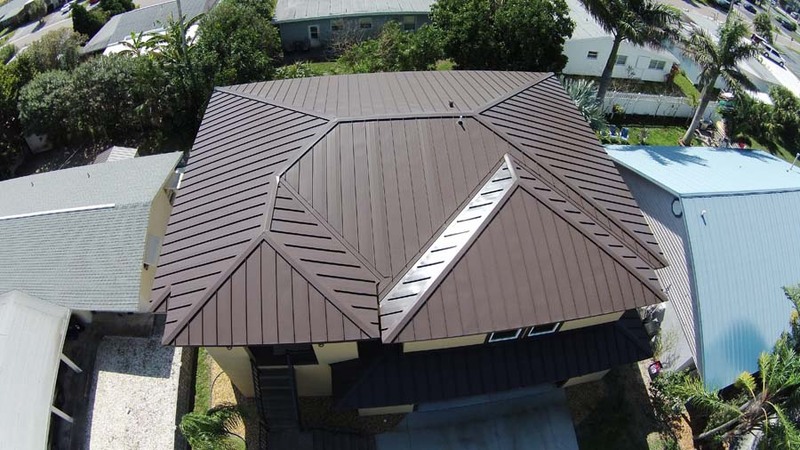 This residential metal roof installation on this East Reddington Shores lovely home was completed in 4 days.